Hi, Ya’ll! 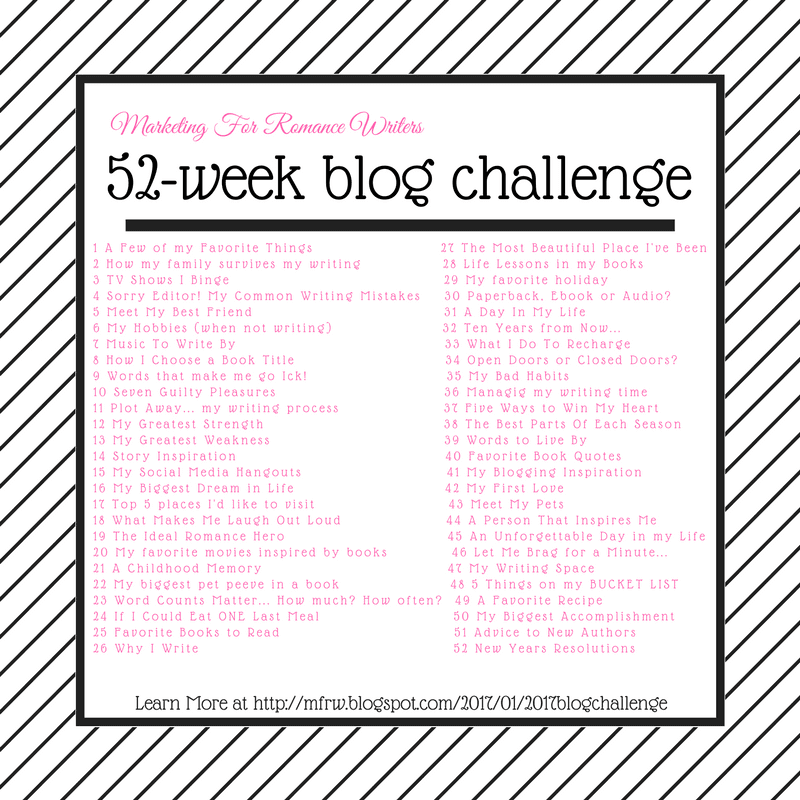 It’s week 30 of the 52 week MFRW blog challenge. This week’s topic is Paperback, EBook or Audio? This is both easy and hard topic. Easy because I could write all day about books as I am a book addict. Hard because how do I choose which form is my favorite. I remember reading so many books I couldn’t store them all. I have a shelf of my collections in my office. We have two large shelves upstairs on the landing with my husbands and some of my overflow and a shelf of cooking and craft books in my craft room. My husband only reads paper books so now we have an overflow setting in baskets on the bedroom floor and our closet. I had debated on a Kindle forever. My sister-in -law said her son loved his. I had so many people tell me all the pluses. Easy access, cheaper books, less having to store the hard copies. It took a while then I finally asked for one for Christmas several years ago and fell in love immediately. I cannot imagine being without a Kindle. I am currently on my third. Yeah, I seem to wear them out pretty fast. So If I have to pick I guess I go with an Ebook as I see that the most. My new iPhone has a great Kindle app and I find it just as easy to read as my kindle and more portable. Now my books are always with me and it’s awesome. I can read at any break I get. Still, I love an audio book when I do chores, walk, garden or sit on the patio watching birds, squirrels, and the cats. I keep saying I am going to get rid of my paper books to declutter my house but so far I cannot make myself give up my favorite collections so I haven’t given up on those either. 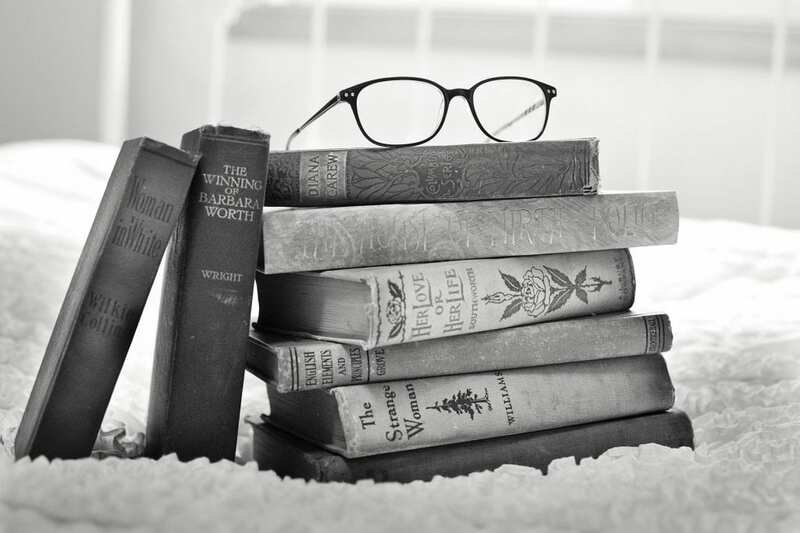 Which do you prefer paper books, eBooks or audio? Let’s go see what the other authors pick! Powered by Linky ToolsClk here to see the full list. Hi, Cathy. I find it difficult to get rid of print books, but ebooks are what I read now. Have a great weekend! I love my Kindle, too, but I don’t’ think I’ll ever be able to give up print books. Just considering the possibility makes my shudder 🙂 Enjoyed your post! I get it – I have favorite books that are literally coming unglued at the spine and I still can’t toss them. I am a collector so it’s hard to get rid of certain collections LOL then I have my Indie author collection of friends books and signed copies. 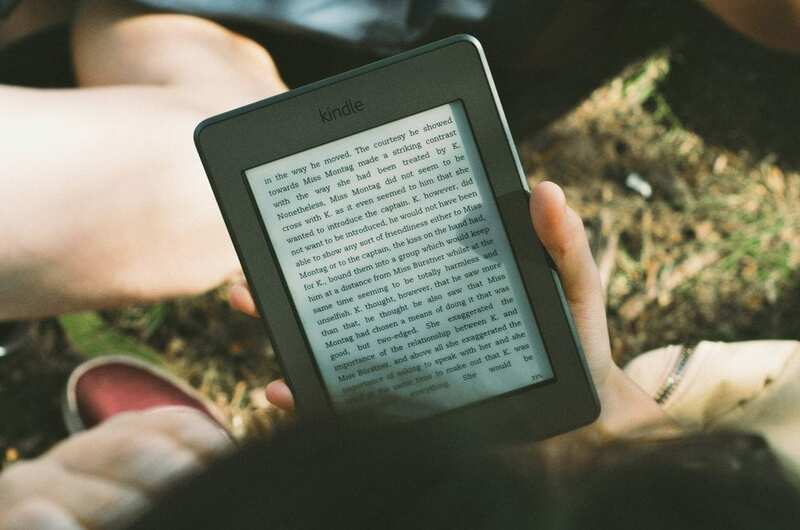 The invention of the ereader has made life more convenient for a lot of people. My mother in-law has a file cabinet in their garage with books not to mention plastic bins full. She’s been much happier since getting her Nook and so is my father in law since it’s less clutter for the house. I prefer print copies. I have my Kindle and have been using it more like in the drs office, but prefer print. I admire you for the amount of books you devour! I used to read at a fast pace but for the last few years haven’t read nearly as much as I used to. I know, Cathy, I can’t bring myself to get rid of the plethora of print books either, even though I now read almost exclusively on my Kindle and iPad. I do love books in any format. It sure is hard to choose isn’t it? I love my print books, but my Kindle is great for the impulse buys and the times when the budget is thin. It sounds to me like you like all the book formats! choosing a format wasn’t hard. It’s getting rid of the shelves and boxes of books that we love. LOL…I’m also on my 3rd Kindle! I loved my Fire, but one day when it was charging, my dog was tangled in the cord and messed up the port. Best Buy had them on sale for half the price, so hubby bought me another. Then two years ago, my mom was watching QVC or HSN and called me, asking if $50 was a good price for a new one. I was thrilled when she revealed she’d bought 4, one for each family member, since my youngest could use my old one. But now, mine isn’t wanting to hold a charge very long, so I predict I’ll soon be on my 4th one. Sigh…. Not giving up the print books entirely, though! I love books in all their incarnations, including clay tablets lol. It’s ironic I am reading this, because fire minutes ago I was debating whether to buy a Kindle paperwhite. I currently have a Fire, but my Snickerdoodles tend to confiscate it to listen to You Tube videos more often than not. This, despite their having umpteen devices of their own. You can imagine how batteries go down. Anyway, I haven’t bought the paperwhite yet. I also read on my IPhone, and the small screen doesn’t bother me. 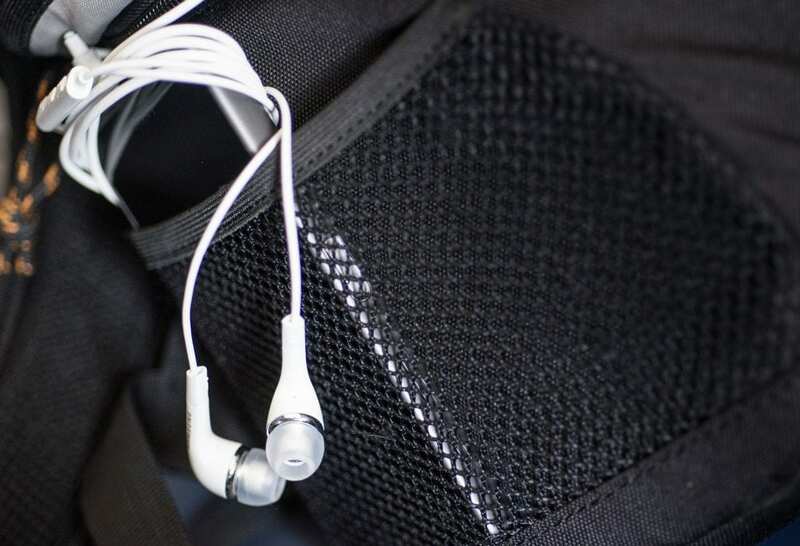 Audio is probably my least favorite, although if I’m learning something nonfiction, such as a new productivity or encouragement pathway, I like to read it and then reinforce the info by listening to the audio version. The more the merrier! I’ve been looking at psperwhites too. I need one nonglare for sitting outside or traveling. But my new phone with the kindle so is so good I’ve been using it over my kindle while at dads. Good luck in your choice!